When data is raining all around, having a decent download manager is something, which is quite rudimentary. All the browsers nowadays come with download managers, which are decent enough but are not as good as a dedicated download manager. Download managers make downloading easier and open a number of possibilities for downloading as per our needs. From adding downloads to a queue to add the downloaded files to the specified folders according to the type. Download managers make everything possible quite easily. Internet Download Manager or IDM is the best-paid download manager, and offer everything you might need. But today I will present the top 10 free and open-source download managers, which you can use. Most download managers are available for multiple platforms, which gives an additional advantage over IDM, which rain all its features only for Windows, and that too, with a heavy price tag. There isn’t any doubt, it offers some premium features, but most users need them once in a blue moon. So it is not a judicious idea to pay for the program. In the fight between FDM vs. IDM, one of the biggest similarity is the user interface. The free download manager, as the name suggests, is completely free to use, and is available only for Windows and Mac. 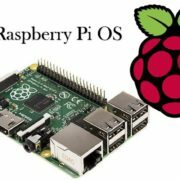 I wish it was available for Linux, as well. But moving back to the pros, Free Download Manager Downloader is ad-free and comes with the option to search for and download torrents. FDM allows browser integration functionality, and you can even resume interrupted downloads with this app. I will not recommend you to update to Free Download Manager Windows 5, as the user interface is completely different, and I personally don’t like that. Though it is up to you if you want to get a new and refurbished with the Free Download Manager 5. Download Accelerator Plus download manager is a feature-rich download manager, which is available for Windows. Download Accelerator Plus downloader comes with a free version, and there is also a paid version, which is free from advertisements. DAP integrates with the most popular browsers, but the only thing I hate about DAP is the number of ads, which it show. It also packs a number of unwanted toolbars and malware. 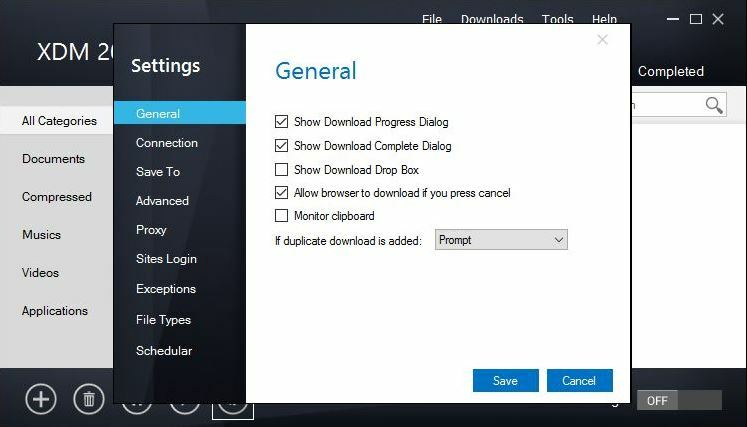 But moving on to download speed, and other things that matter, Download Accelerator Plus PC really offer great speeds, and you can even download embedded videos from different websites. Just keep an eye while installing the Download Accelerator Plus free download app, as it comes bundled with crapware. FlashGet free download manager is yet another great download manager available only for Windows. Yes, the unavailability for multiple platforms is no doubt a limitation, but it offers a lot of functionalities and supports a number of protocols. The only problem with FlashGet is the unavailability of updates since November 2012, which is a big limitation. It can open a backdoor for the hackers. But, if the only thing you want, is the features, you can surely give the free FlashGet a try. Just like DAP, FlashGet also comes with a lot of bundled malware, which you should pay attention to, at the time of installing. BitComet is a great download manager, which even come with an inbuilt torrent search engine and downloader just like a few of the other download managers. BitComet makes it easy to pause and resume downloads according to your requirements. BitComet offers a great user interface, which makes it easy even for the novice users. The only problem with BitComet is the presence of ads on the home screen of the app. But if you are looking for a cool set of functionalities with no strings attached, BitComet is the best download manager for you. BitComet also integrates with Chrome and Firefox, which is another big reason, you should use BitComet for the seamless downloading experience. JDownloader is one of the best open-source download managers available for Mac, Linux, and obviously Windows. 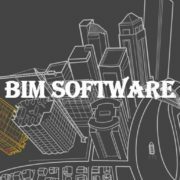 Being open-source and made in Java, new functionalities are added to the software almost every day. JDownloader Free download app offer a very easy to use user interface and offer almost all the functionalities, which you might need. From downloading YouTube playlists and extracting audio, to downloading files from SoundCloud and video from Facebook, JDownloader downloader has solutions for everything. Thus, in the game between jDownloader vs. IDM, JDownloader is the winner. It also supports simultaneous connections to boost your download speed by a few kilobytes. For users, who have used Internet Download Manager for a long period of time, Internet Download Manager can be quite handy for them. From offering a great way of managing downloads to pausing and resuming downloads, Internet Download Accelerator packs in everything is a very simple and easy-to-use interface. 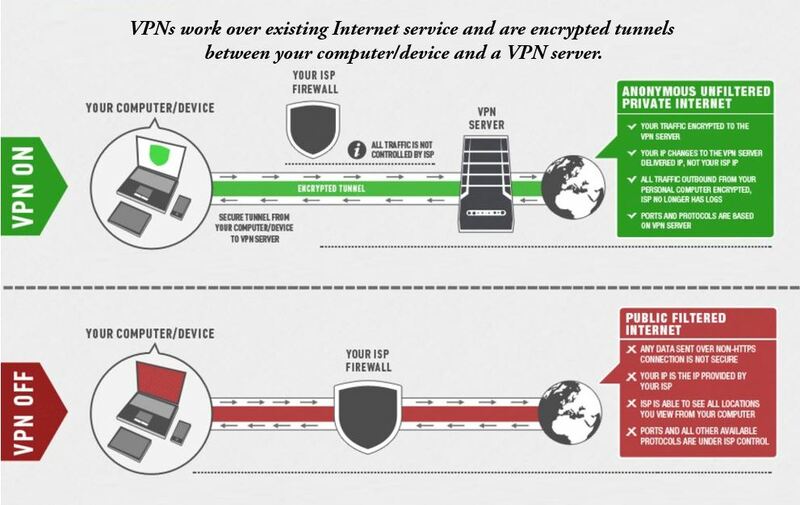 Just like other full-fledged download managers, Internet Download Accelerator support a number of protocols for downloading, and it even integrates with numerous popular browsers. The only limitations are its unavailability on other platforms other than Windows. The Xtreme Download Manager is yet another great download manager, which you can use. Just like JDownloader, it offers a very easy user interface, and the functions are self-explanatory. Just like JDownloader, Xtreme Download Manager is available for Mac, Windows, Linux, and also for BSD. The Xtreme Download Manager review is also pretty good, and the open-source nature of the program open a room for some really good future improvements. Xtreme Download Manager offers you the functionality to resume paused downloads effortlessly and integrates with some popular browsers, as well. GetGo Download Manager is another great download manager, which support a number of handy features while downloading things from the web. You can easily drag and drop in the floating area to start downloading. One great feature is the support for a single file containing all the links to start downloading them in a queue. With GetGo, you can select file types to be downloaded to a particular folder for seamlessly managing files without any issues. GetGo integrates with the most popular browsers like Google Chrome, Mozilla Firefox, to start downloading from within the browsers. Just like the other popular download managers, you can start downloading embedded video files from different websites. 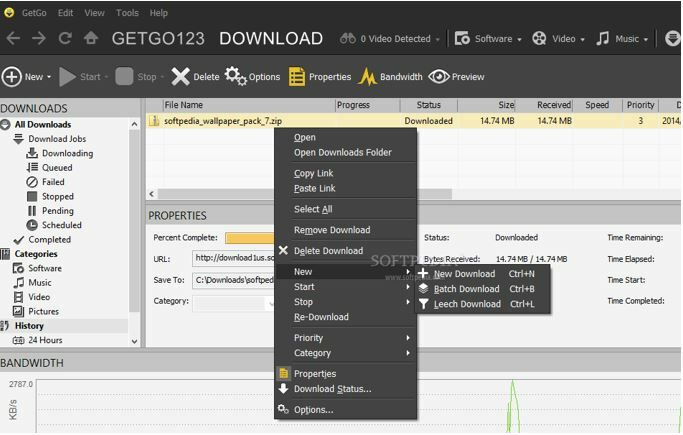 GetGo Download Manager is free but is available only for Windows, and that is a limitation. If you are looking for a great download manager with an easy to use and simple user interface, uGet is the one, which you should give a try. Available for Linux, Windows, and Android, you can get all the functionalities of a full-fledged download manager, with uGet. You can get support for multiple protocols and also packs in a peer-to-peer or torrent downloader. If you are on Linux, you will surely love uGet for its user interface and features. 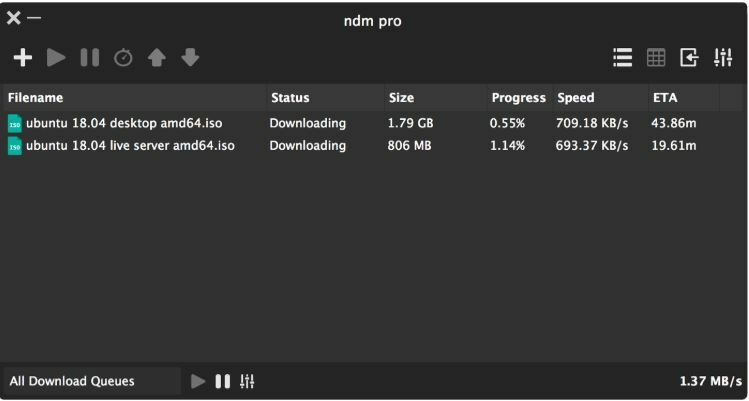 But on Windows, you might feel a little low, for the availability of a number of other free and open-source download managers offering a cool set of features. Ninja Download Manager is a download manager, which offer a completely different user interface from other download managers, which you can find. It offers a black and refurbished user interface and is available for Windows. Ninja Download Manager integrates with Chrome and Firefox, and you can pause and resume downloads as per your requirements. The Ninja Download Manager review is also fairly good, even for the free version. I personally do not love the black user interface, the program offer, but most users can even like that. You can go for any download manager for PC, from the list. 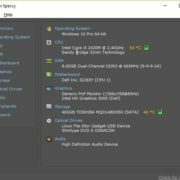 There are a few programs on the list, which might come with a premium or paid version, but the free version of all the programs work pretty fine. There are other download managers, as well, which include EagleGet, where the EagleGet review is quite good, FlareGet, Microsoft Download Manager and many others. Which one will you use, as your primary download manager? Surely let me know about it in the comment section down below.